Empire Private Security, Inc. is a leading provider of private security in Orange County, California, founded and operated by an experienced Security Company Manager/Security Officer who has also worked with the United States Army as a Cultural Advisor and Linguist in Combat Zones. 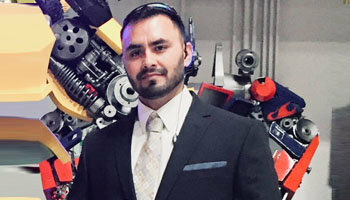 The founder is also involved in providing combat training to the United States Army. 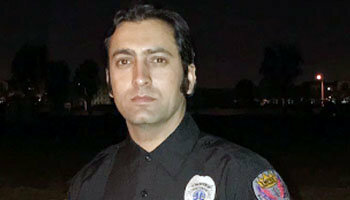 We are a licensed, bonded and fully insured private security service provider with incident-free experience. 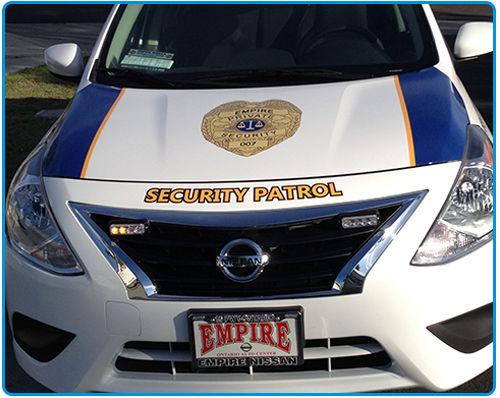 Empire Private Security will provide you certified, and well trained Security Officers. Each security professional has been screened to the standards of the United States and the California Department of Justice Clearance Program. Dedicated Service & Latest Technology! 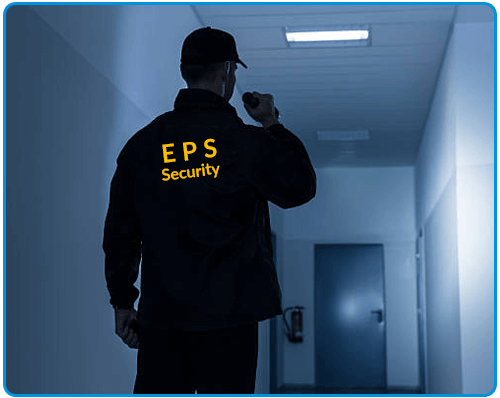 Empire Private Security offers, free of charge, supervisory personnel to ensure strict adherence to our general orders and your rules, regulations, and ordinances. 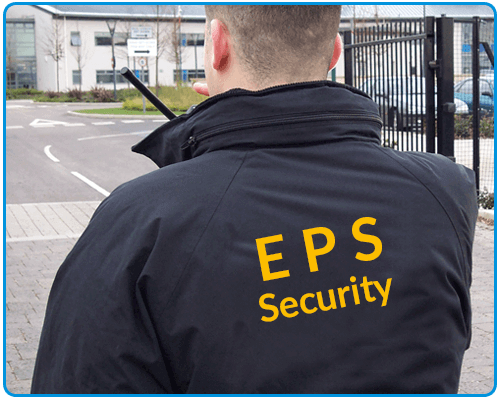 Empire Private Security supervisors are utilized as a liaison between Empire Private Security and our clients. Supervisors are on duty 24 hours a day, 365 days per year for your convenience and will regularly make spot checks to prevent the issue of complacency. It is our belief that in order to assure the best quality of service that we stand by, we must keep close relationships with our personnel both on and off duty. We use modern electronic media that allows us to track our officer’s locations and movements, this modern electronic media provides the most accurate and valuable service to our clients. We are eager and happy to learn your process requirements in order to become an integrated partner, as well as provide professional security services. Empire Private Security will not only assign well-trained officers in all tactical fields but they will be well aware of customer service and professionalism beyond our client’s requirement. 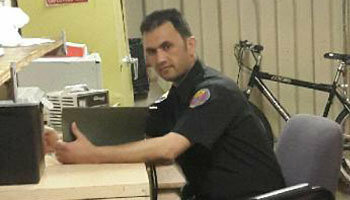 Our officers are educated with minimum educational attainment of a High School Diploma. They have excellent reading, writing, communication, and computer skills. It is always our priority to hire skillful retired police and military personnel who are well aware of security requirements. 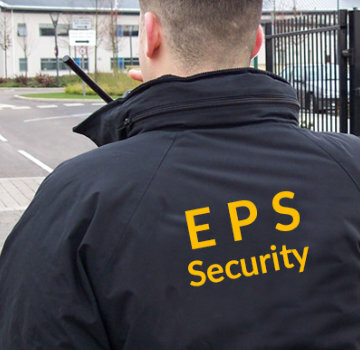 Empire Private Security will not avoid any duties required or demanded by our client since it is a family owned and run business. Get to know the expert team behind Empire Private Security!